I built a similar model many years ago when AMT re-released the AT-AT model. At that time, it was made entirely from AT-AT parts. Recently, I wanted to go back and revamp the project. So, I stripped apart the previous design and added several new features. First and foremost was the canopy, which I took from an Fw 190. Then I added new blasters, a new, lower front, and a landing leg. It was near the end of completion that I decided to make it a “parasite” fighter similar to many German and American WWII designs. The idea was that a large carrier plane would fly near a battle zone, at which time the pilots of the “parasites” could release themselves to fight. The Republic Gunship seemed an ideal candidate, so I made a modified launch rack that I could attach to the lower missile racks without drilling or gluing anything to the existing gunship. 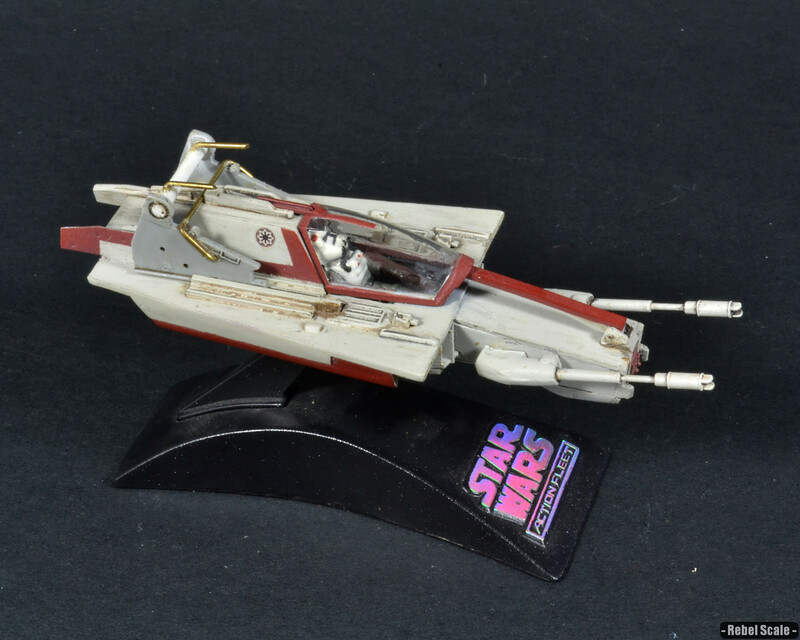 With the success of heavier speeder bikes, such as the BARC, the Republic commissioned Aratech to design a heavy assault speeder capable of withstanding high atmospheric pressures. 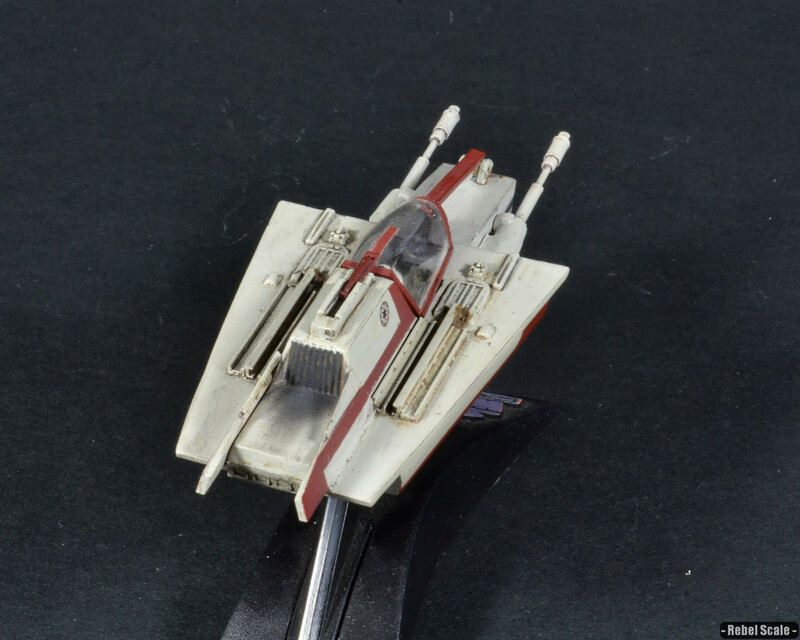 The idea was to attach speeders to the underwing racks of an LAAT/i Gunship (one per wing), which would launch once a cruiser entered a planet's atmosphere. Then, these parasite fighters would detach and launch independently of the gunship, thus providing planetary escorts. After several failed attempts, Aratech designed the PR-8 Planetary Repulsorlift, which the Republic renamed the "Parasite" for its unique ability of hitching onto gunships. The Parasite featured a fully enclosed and compressed cockpit, exceptional for its size, which provided full protection from upper-atmospheric transportation. 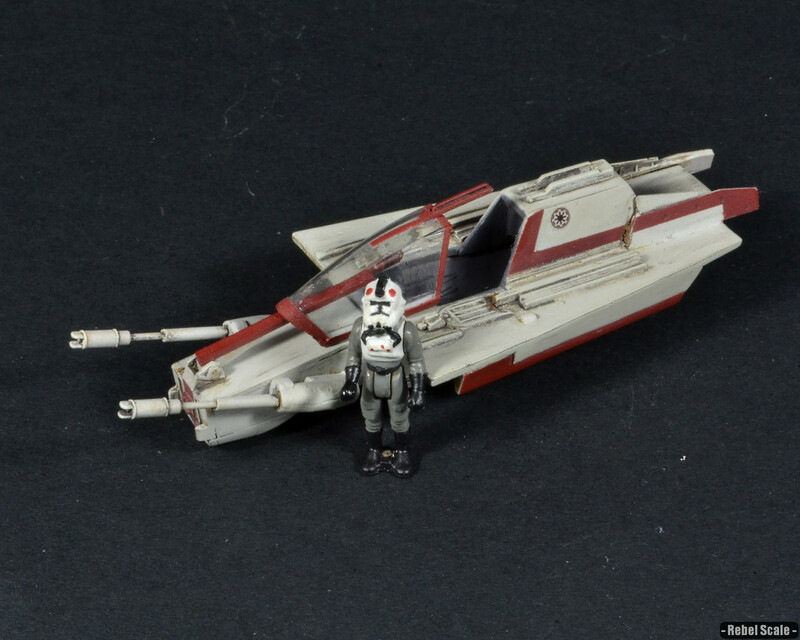 However, the rather diminutive speeder lacked an onboard life-support system, requiring pilots to wear specialized flight suits for low-oxygen altitudes and/or atmospheres. 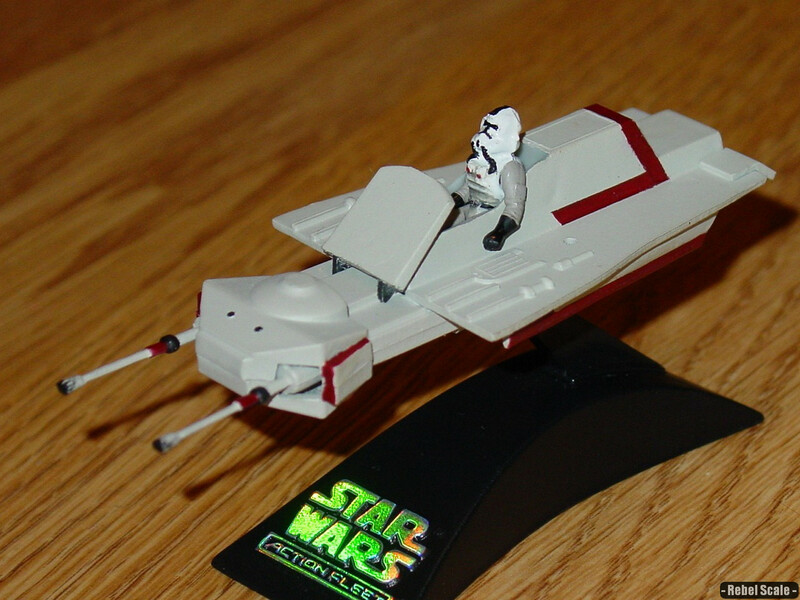 The single engine of the Parasite Speeder allowed high speeds, but required external flaps to control movement. While these steering veins provided excellent maneuverability, they became useless if damaged. To compensate for the extreme heat the engine produced, two cooling vents were added to either side of the vehicle, with an additional vent attached to the canopy. This third vent also cooled the cockpit and produced breathable air for when the vehicle reached a low altitude. 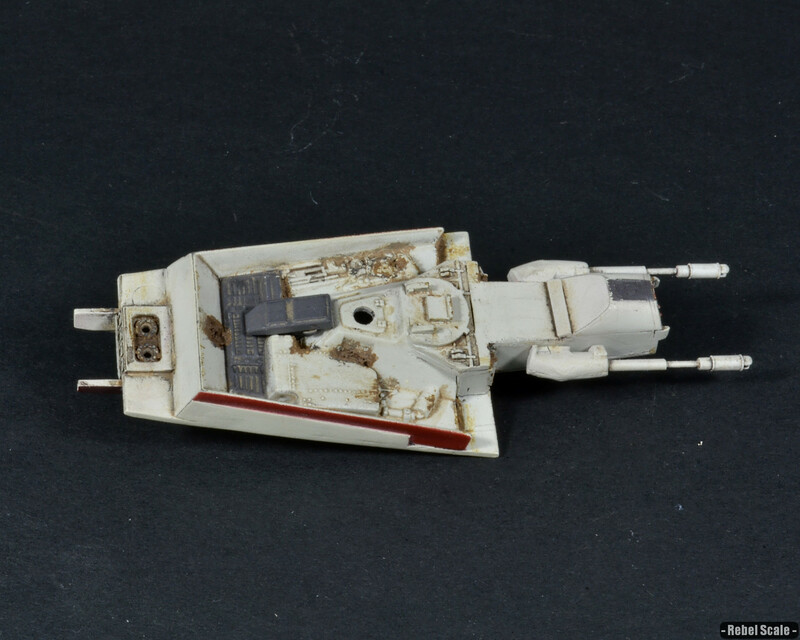 Armament consisted of two heavy rotating blaster cannons powered by a single forward generator. The rotation of these blasters coupled with the targeting systems afforded the pilot extreme deadly accuracy. However, this heavy offense was the only real defense the speeder had. The Parasite was vulnerable from the underside and carried no shielding whatsoever. 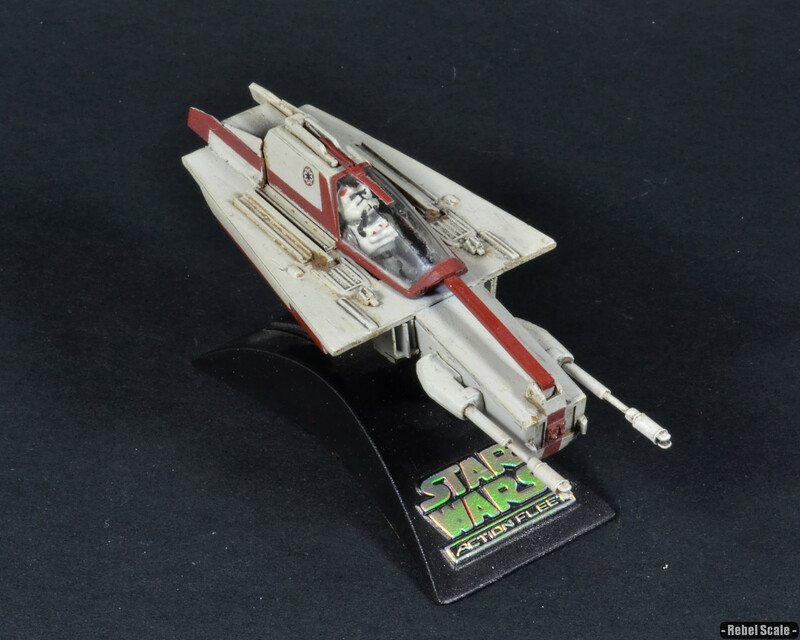 This was expected of such a small vehicle, but meant the pilot had to selectively attack the most threatening targets first, then provide cover for other vessels. 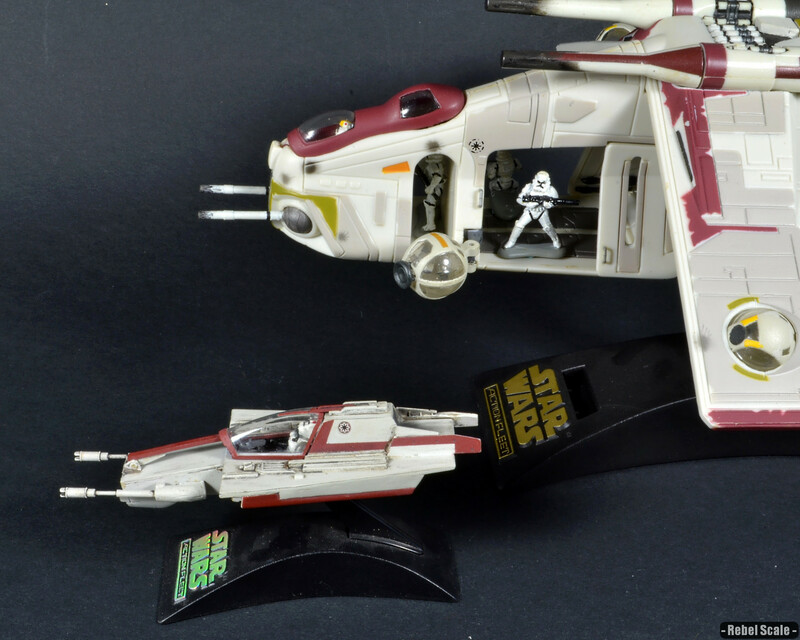 The Parasite was a direct response to the heavy gunship losses due to Separatist anti-air units. 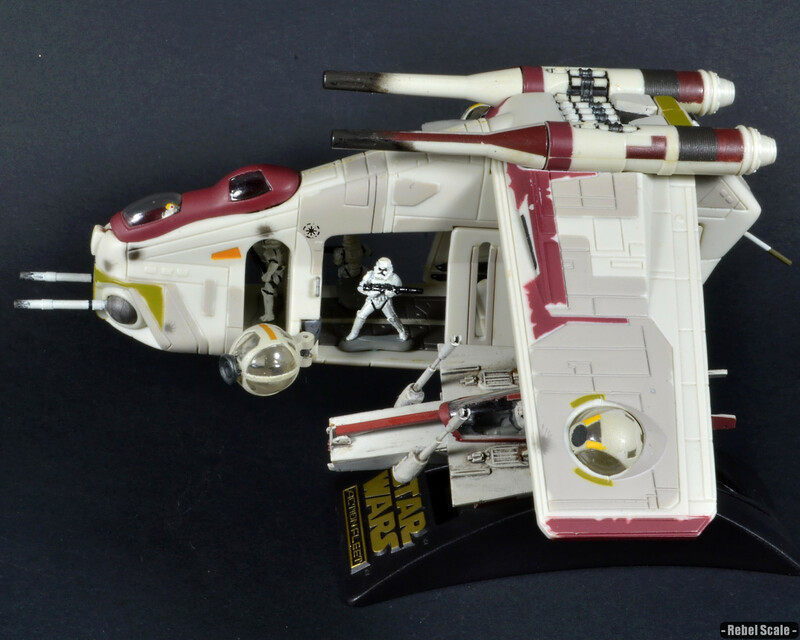 In the standard configuration, two PR-8's would attach to a single gunship via rails. Once the gunship was nearing the battle zone, the Parasites would launch and use their high-speed to flank and take out any anti-air emplacements so that the gunship could land. 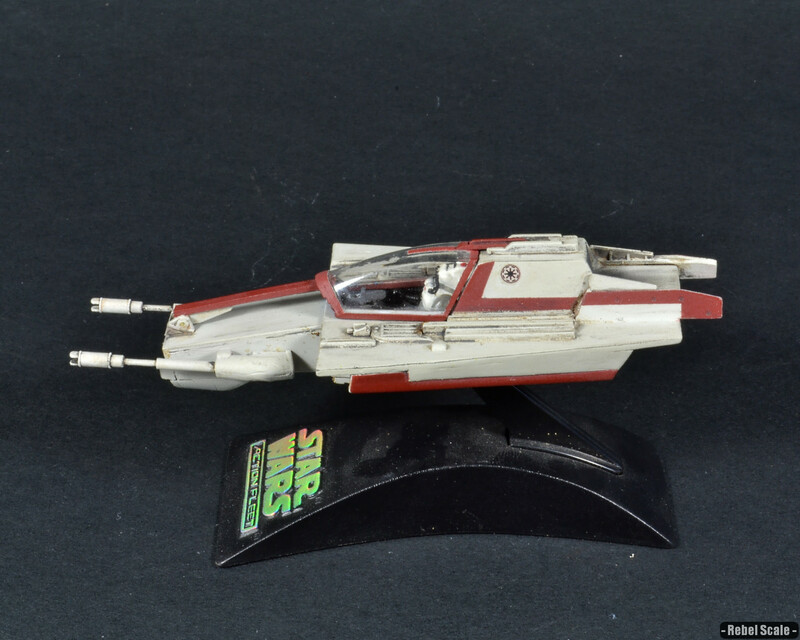 Gunship pilots could jettison the rail carrier if the speeder was damaged; this was especially important as the LAAT/i Gunships lost maneuverability and speed with Parasite Speeders attached. Parasites were also favored among reconnaissance regiments, where speed equaled success. These versions launched directly from the ground on a rather shaky landing foot, which occasionally tilted and disabled the speeder. Due to the cost and limited adaptability, the Parasite Speeder never saw full-scale production. The units built did perform well in the hands of a good pilot. However, inexperienced pilots and mechanical failures in the launching mechanism plagued the PR-8. Republic commanders would generally favor preemptive airstrikes to clear AA emplacements instead of the timely process of outfitting a gunship and training pilots for a Parasite Speeder.